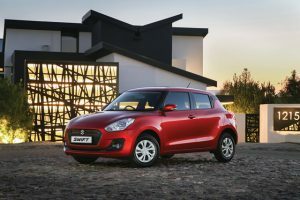 It was not so long ago that I owned a Suzuki Swift, but in Sport form with 1.6 litre normally aspirated engine, so it was with a sense of anticipation that I spent a whole two weeks with two derivatives of the newest models, the Swift 1.2 and the saloon-derivative with the same motor. 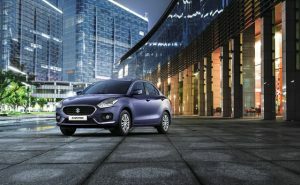 To make sure you don’t get confused, the manufacturer named the latter Dzire, a somewhat hopeful tag given that the model sits just above entry level. 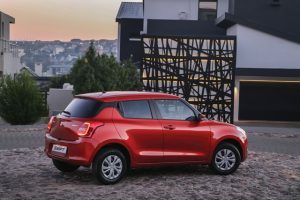 To the casual observer, there isn’t too much difference between the very newest Swift that arrived in Mzansi in June (along with the Dzire) and its long-running predecessor that had so much to do with Suzuki’s ascent into mainstream importer status in South Africa. And truth be known, that predecessor wasn’t too different from its progenitor either which should tell you that the cute and chunky shape earned good market acceptance all over the globe. I accept that beauty really does lie in the eye of the beholder and to my critical eye, I feel the newest iteration of the Swift breed has shed just a little of its chunky charm even if there’s a need to look hard to understand where I’m coming from. Perhaps it’s the lower bonnet line, which by definition tells you the grille is set lower too, that’s taken away some of that chunkiness I referred to, or maybe it’s the fact that this Suzi’s bum has grown laterally by 40mm. Somehow, the front to rear balance isn’t quite as seamless but I’m splitting hairs. 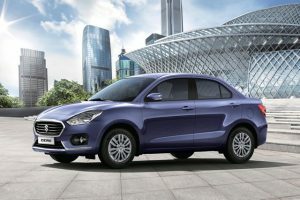 The Dzire, of course, is a conventional three-box saloon, albeit one with a very stumpy tail that hides a more voluminous luggage area than that offered in the Swift. Importantly, Suzuki has shaved another 95kg off the empty weight which was already low enough to position the previous model as a contender for the lightweight crown. And that extra girth down the back has released more luggage space as well as more elbow room for those in the back. So, the more buxom disposition of the flanks, further highlighted by the presence of rather bulbous rear lamps, has conferred practical advantages along with weight paring. 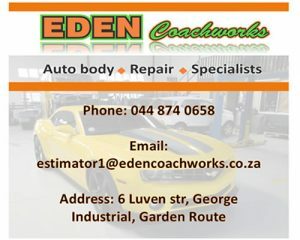 A 1.2 litre fuel-injected motor is common to both and in return for being fed a diet of unleaded petrol, delivers 61kW at a lofty 6 000 rpm and a torque peak of 113Nm at a rather rapid 4.200 rpm. These figures suggest that the usable performance band is rather narrow but maybe that lightweight structure helps mask some of the missing motive brawn. Indeed, both derivatives romp along at the open road limit with a fair bit to spare and without undue mechanical commotion. Fortunately, the motor spins freely and smoothly but it does need to be revolving above 3 000rpm to keep up momentum when the environment is stacked against it. Having said that, it does not fall off the precipice in terms of low rev pulling power quite as rapidly as most small displacement turbo motors do. Therefore, it’s fair to say that for a 1.2 normally-aspirated lump, it delivers competently enough, but at altitude, its limited energy reserves will be taxed further still. That means lots of gear-shifting might be needed and that’s no hardship at all as the boxes in both cars provided simply superb shifting feel and speed, allied to a lightweight, smooth-acting clutch. Driving smoothly proved to be an absolute cinch thanks to a perfect bite point too. The brakes too are very easy to modulate thanks to a perfect level of low speed assistance and a well-judged level of bite at speed. What stands out more than anything though is the mature ride both models deliver. The underpinnings are entirely conventional (strut and torsion beam) but the tuning thereof is spot on as the ride feels composed and nicely compliant and the suspension’s workings are nicely isolated from the cabin as is wind noise. As ever with Suzukis, fuel consumption is very restrained, such that the Swift averaged just 5.52l/100km while the Dzire returned 5.7l /100km. Tank capacity is mean at 37 litres but that stinginess is compensated by those low thirst levels which are among the lowest overall figures I’ve ever recorded. In terms of performance, the slightly heavier (and probably less aerodynamic) Swift is a tad slower than the Dzire but expect a top speed slightly above 170km/h and a 0-100 dash in just under 12s. Being GL models, both test units sported surprisingly generous equipment levels. 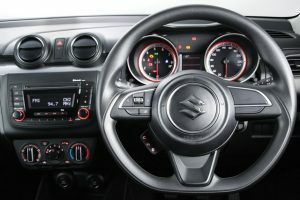 Take a look at www.suzukiauto.co.za for a full run-down but the more important bits include manual air con, electric windows (front only in Dzire), electric door mirrors, digital info screen, steering wheel controls, sound system, Bluetooth, comfortable and generously-proportioned adjustable front seats, steering wheel rake adjustment, power and USB ports, ABS and EBD, remote locking, dual front air bags and very nicely marked instrument displays, especially in the Swift. As far as the exterior goes, panel fit is satisfactory and the paint finish is glossy and flaw-free. The doors also have a lightweight feel but open and close just fine and there was a nice absence of rattles in both cars. The two models are much more similar than their names suggest so it comes down to personal taste as to which is preferable. 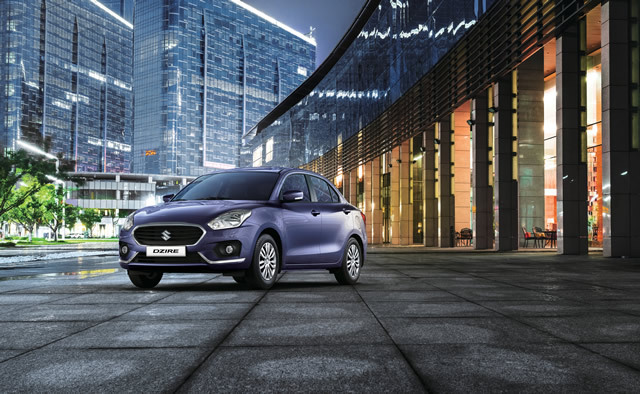 The Swift feels marginally more nimble, and looks chunkier, but if all seats are occupied regularly and there’s a need to carry kit in the boot, the Dzire is the more practical with its useful 370 litre (Swift 268 litre) capacity. However, if the rear seats are not occupied, the Swift takes the accolades with available space spanning the 579/953 litre mark thanks to folding backrests. Note also that rearwards visibility is far better in the Dzire. Whichever takes your fancy, both are endowed with an easy-driving disposition, excellent fuel economy partly derived from low mass (850-875kg) and the probability that long-term reliability will be very good indeed.